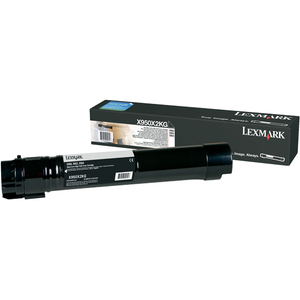 Use this extra high-yield toner cartridge to print with confidence and get professional color and superior results. Top yields mean you're saving big by operating at the best efficiency, for both your budget and the environment. 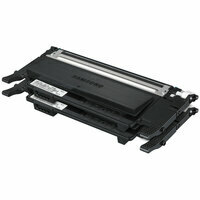 The X95x delivers outstanding results page after page, year after year in your Lexmark X950de, X952dte and X954dhe. Superior Lexmark design means precision pairing between printer and cartridge for value, quality and environmental responsibility you can count on. Black cartridge yields approximately 32,000 pages.